There are many many aspects that go into getting your website ranked high in local search results. 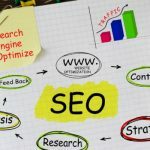 In today’s post I want to focus on Savannah SEO and a very important ranking factor, one that one I think most business owners can control the most; content. At the end of the day, having deep and relevant content on your site is the single biggest influencer of driving traffic. It is easy to see why when you think of it this way. Most people use the internet to search for something they want to buy or a problem that needs to be solved. 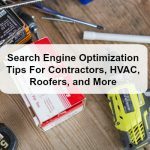 Your job is to have those products and answers on your website when people search. If you perform appliance repairs here in Savannah, then you want to be found by those people who have a broken appliance. Simple, right? Well, how do you connect with them? By having answers to the problem on your website, you have increased your chances of getting found significantly over the competition. Take a dishwasher for example, we know that Bosch has a history of bad control boards, (I know this because I do SEO for an appliance company). When people with a broken Bosch dishwasher seek solutions to their issues online, by having a blog posts and articles on your site related to a broken Bosch dishwasher, you have a chance of getting found online by the exact people who need you! How do you leverage your content even more to make sure the right people are coming to your site? Local Content. By crafting content that is geo-focused, meaning you are adding a qualifying term to your content such as location, you just narrowed the field and raised the probability that someone local will find you. So, keeping in tune with our dishwasher, we want to capture the clients who sit down and type, “who fixes bosch dishwashers in savannah”. The word Savannah is now directly targeting your service market. Create web pages on your site that target specific locations. Many cities have several suburbs around them or you service more than one location close to you. You need to have a focused page for each area you want to drive business in. Charleston, SC is a good example. Your Charleston Painting Company may also service North Charleston, Mount Pleasant, or even Summerville. Yes, this means three separate pages devoted to each location. The entire page is created around the location and what you offer. Placed correctly In the text, you are building in popular search phrases, referencing landmarks, and using the location in different ways. The majority of websites I see have all of their services listed on a single page. You are leaving a lot of organic traffic on the table by not expanding this section of your website. Each service should have its own dedicated page on your website. 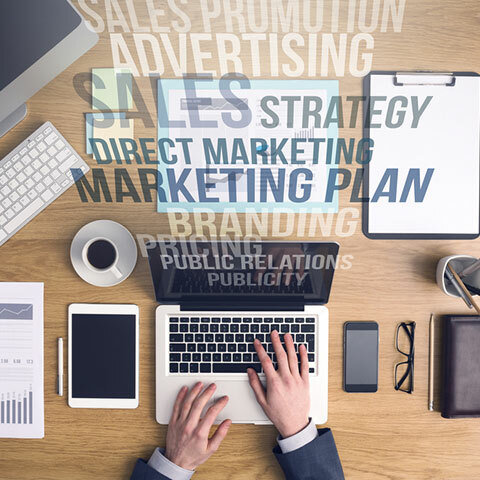 Yes, I know this is a lot of work, but what is a qualified lead worth to you? The second objection I hear about this is, “I don’t know what to write”. If you can’t write about what you do, how can you sell yourself or your company. 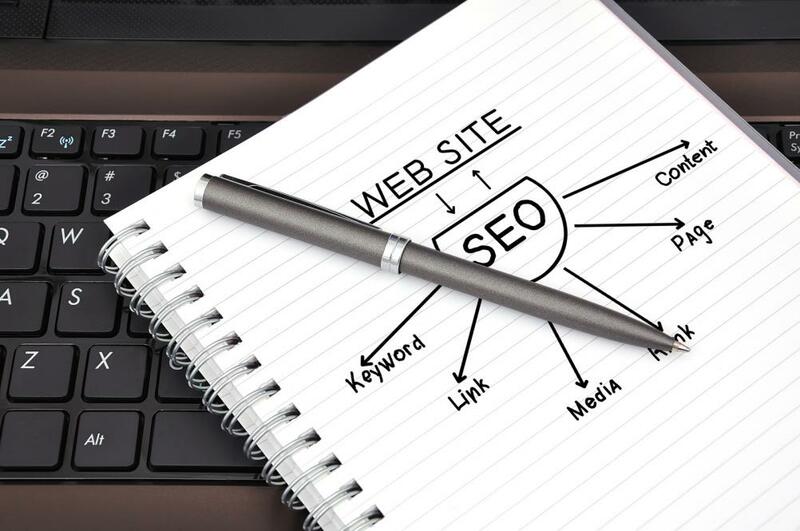 The easy way is to always hire an experienced SEO professional. 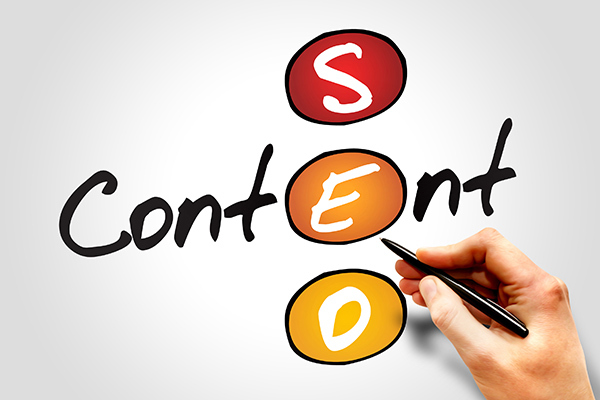 The deeper the content and more information you can provide on your site will help your rankings. It is not all about rankings, it is about getting found by the right people. Always keep in mind, you need to have the information people want and need for them to find you. I know, it does take hours to create a perfect webpage! 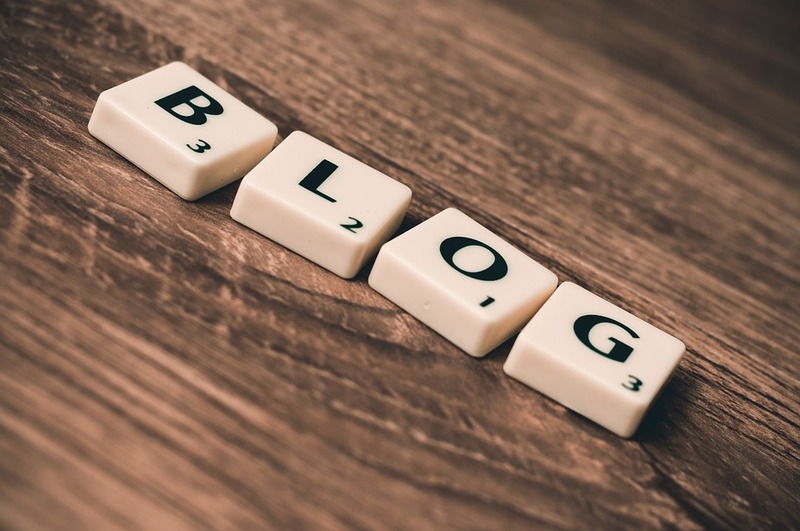 I have talked about this on several occasions before, blogging for your business is one of the most important ways to create website authority, internet traffic, and repeat visitors. There is just no two ways about it, you need to be blogging on your website. I don’t mean rambling thoughts about life, I mean directed content in relation to you business and services you offer. Once again, some clients will push back because they can’t figure out what to write about. It is easier than you think to start business blogging. 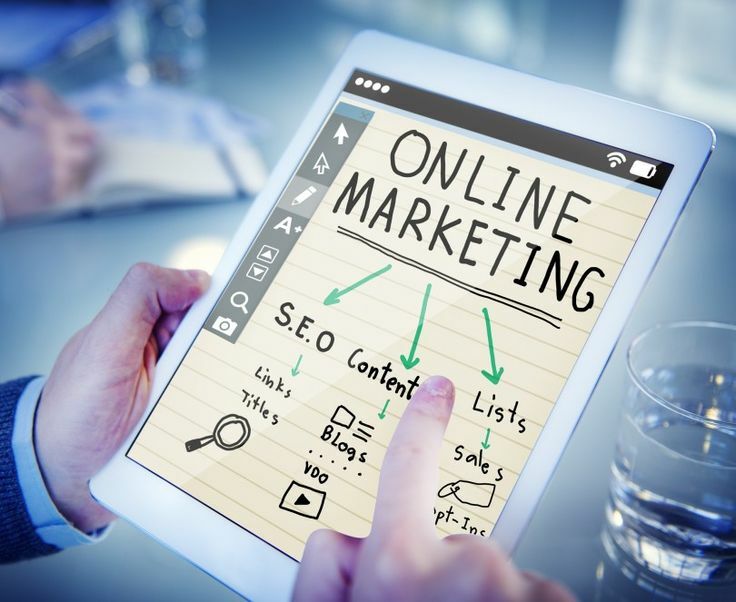 In addition to creating a voice online for your business, you can position yourself as an expert in you field or more trusted and reliable than your competition. This alone is worth the time and energy of blogging. Look at it through the customer’s eyes, a site full of information conveys the message that you are an industry expert and will most likely have the experience and answers they seek. Blogging for your business also has other super powers! You can use your blog to quickly rank for a search term. My advice is to always put a search phrase or keyword in the blog title. You want to always create a title that will match what someone will search for. If you are a photographer here in Savannah, a great title might be “Taking The Perfect Picture In Savannah”. It will take a few minutes to think about, but the more you blog, the quicker you will get the hang of it. 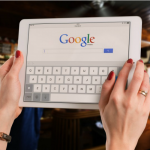 Putting these three tips for local SEO into action on your site will help you to elevate your SEO efforts and give you an added edge over your local competitors. It is important to remember, SEO is an ongoing process, one blog post will not change the world, but doing the basics and consistently creating good focused content will give your results.